Chris heads up the Residential Agency department. He has been awarded a Technical Award in Residential Letting and Property Management. 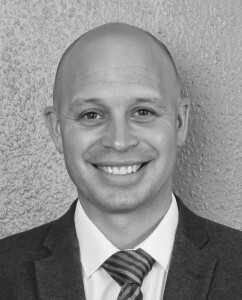 He has worked in Hastings and the local area for eighteen years and previously managed a successful lettings agency providing landlords with market valuations, finding appropriate tenants and managing property. He is well known for his strong, reliable and professional customer service skills when dealing with property owners, landlords and tenants alike. Chris has unrivalled knowledge of the local property market. 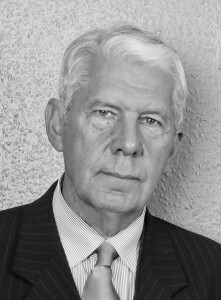 Martin qualified in 1971 and worked in commercial property with a nationally known London firm until 1980. 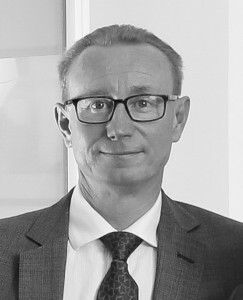 Since 1986 Martin has been involved in lettings and sales of commercial and residential property in East Sussex. 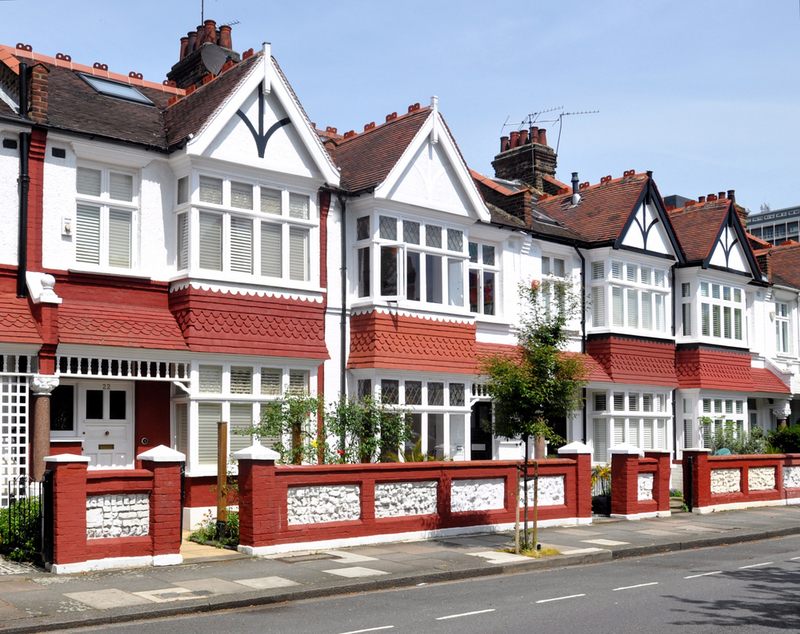 As an RICS Registered Valuer he carries out rent reviews and lease renewal negotiations as well as valuations of both commercial and residential properties for a variety of purposes including inheritance tax computations and transfers to SIPPS. Martin is currently enjoying retired life on his farm, whilst remaining in capacity of consultant to our commercial department. 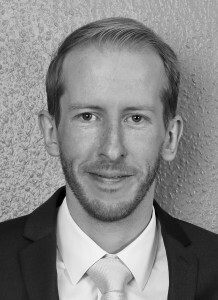 Nick is a fully Qualified Chartered Surveyor and Registered Valuer. 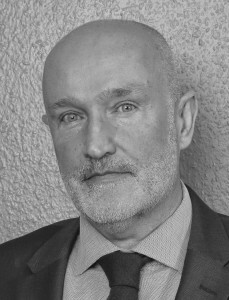 He is a dedicated member of the team taking on the majority of the Design & Planning work. 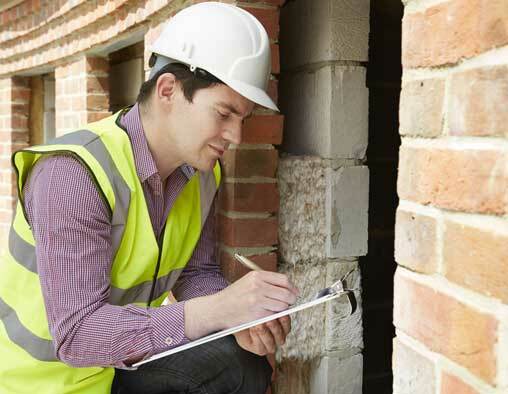 He is a Qualified domestic Energy Assessor and undertakes all Energy Assessments for residential clients. Having always lived locally he has a good understanding of the local area. 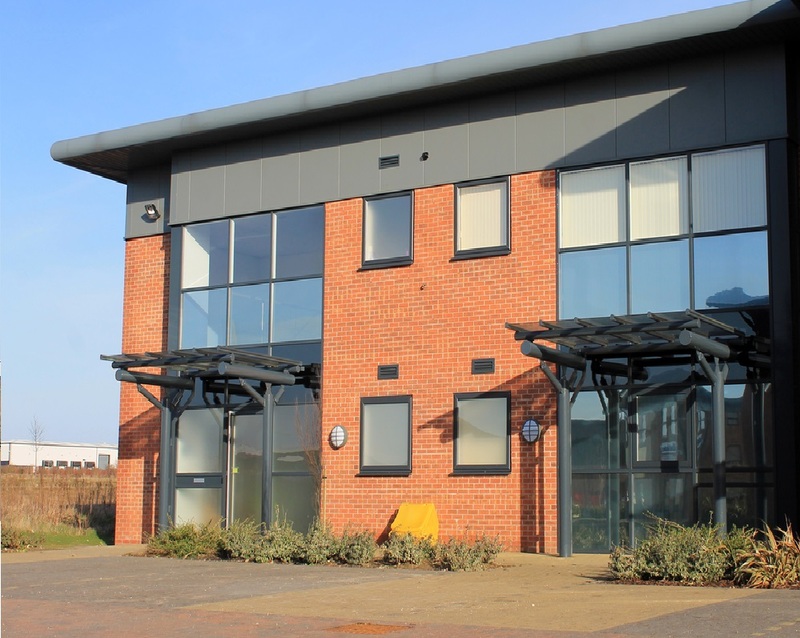 He has worked closely with the local Authority to build up good business relationships to assist in all your Planning and Building Regulations requirements. 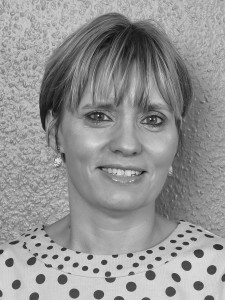 Rachel was instrumental in setting up the practice in 2008 having herself worked as a building surveyor in London. She now concentrates on the running of the business in her capacity as practice manager. She is responsible for the day-to-day running of the office offering the necessary administrative and financial support. Away from the business Rachel enjoys spending time with her three girls. Jane who has been with Meridian since 2010, sits at the front of house offering a warm welcome to our clients. Jane is also responsible for coordinating the busy schedules for pre-purchase surveys and assisting with the accounts. In her spare time she enjoys travelling and spending time with her family. 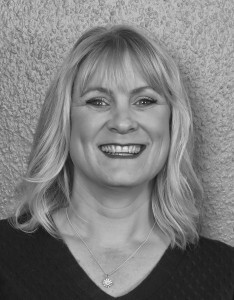 Jo is the newest member of the team yet she has worked in the lettings industry for over 20 years with a wealth of knowledge of the local area. 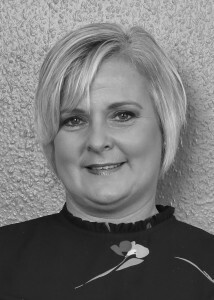 Jo provides a professional service to Landlords and tenants with her duties including dealing with maintenance issues, property inspections, attending viewings, preparation of inventories and renewals of safety certificates. She enjoys meeting new people and is always on hand to deal with any problems that may arise. 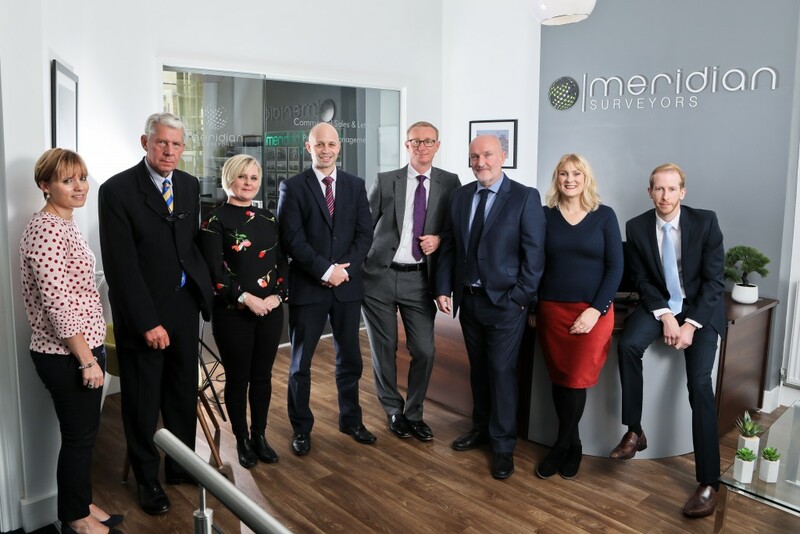 Meridian Surveyors carry out work for a variety of clients from private homeowners and landlords to commercial and larger corporate organisations.